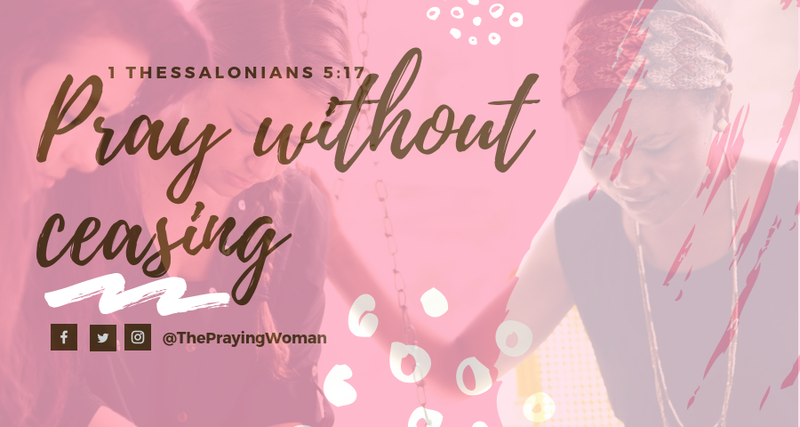 The Praying Woman is one of the leading faith blogs to date. Christian teachings about Faith and Spirituality. Articles that will help strengthen your Faith and relationship with God. We offer daily devotionals For Women that will encourage you, strengthen your faith, and give you hope. 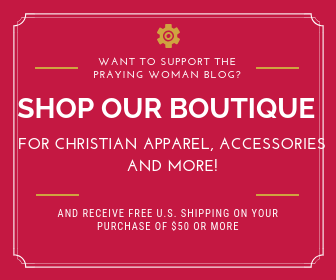 The Praying Woman has become one the leading and most visited Blogs For Christian Women. Covering News, Parenting, Relationships, & Faith. Sign up for our daily Devotionals for Women and Daily Inspiration. All it takes is a quick moment of your time. You won’t regret it. Are You Still Holding On To Something That You’ve Given to God? It's time to let go of the ashes and see the beauty that is waiting in exchange for them.